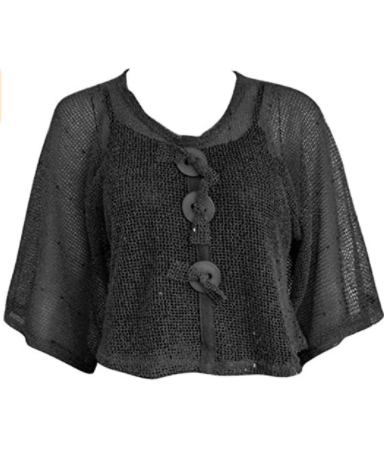 Trendy and stylish mesh top in versatile black with 3 accent buttons on front. This top is perfect for travel. It is lightweight and changes the look of a pair of jeans or casual pants into a dressy look for the evening. 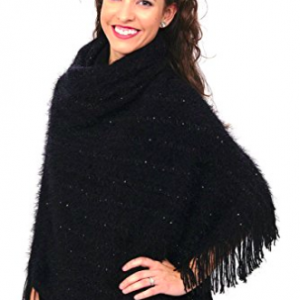 Mesh top is approximately 19″ long from neck to bottom and 44″ around bust. This top is appropriate for all weather conditions. 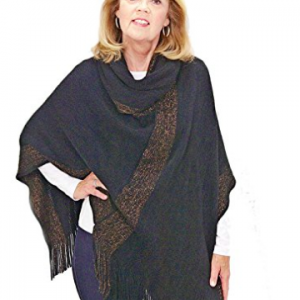 You can wear it over a camisole or a long sleeve sweater, either look is stunning. 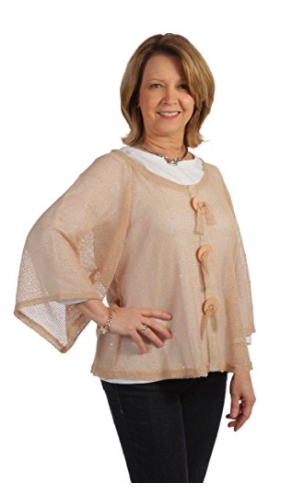 This Key Largo Mesh top designed by Noelle Enterprises is both trendy and versatile. Its style and versatility works for any wardrobe. It is lightweight and easy to pack for travel. 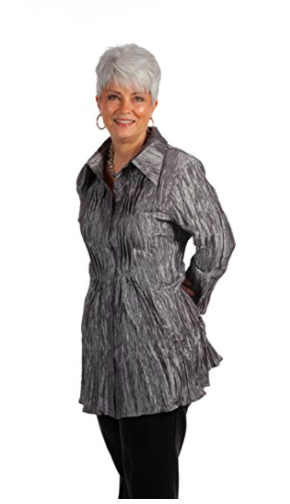 The 3 large buttons on the front give it a whimsical flare, appropriate for any age group. It has shimmery accents embedded in the material to add some extra subtle sparkle. This stylish top comes in turquoise, coral, camel, purple, and white.